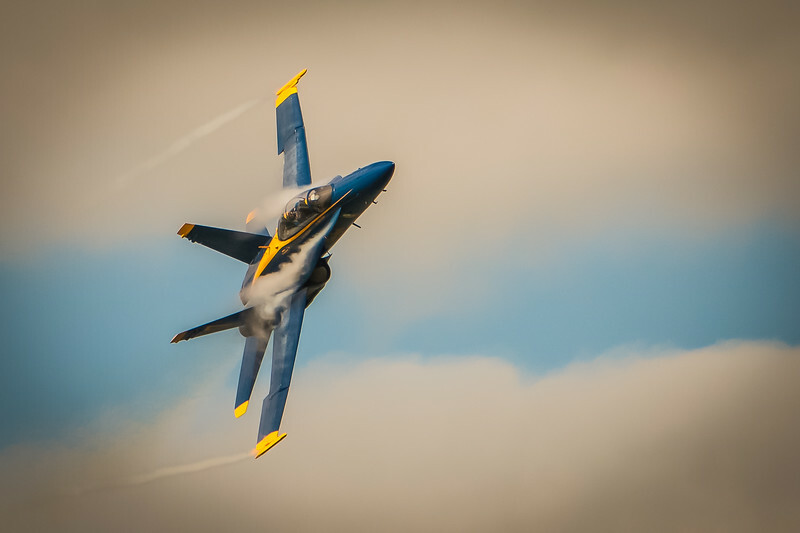 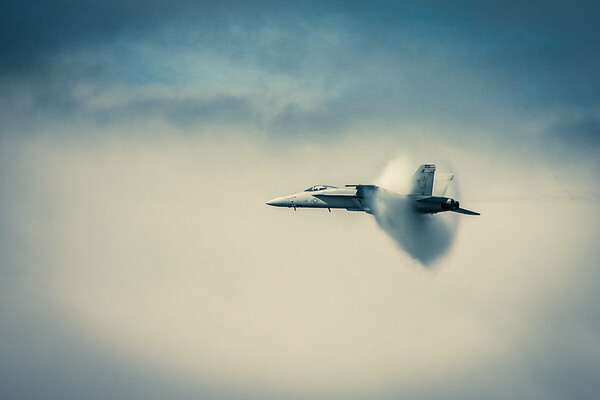 A US Navy F-18 creating transonic shock waves over San Francisco. 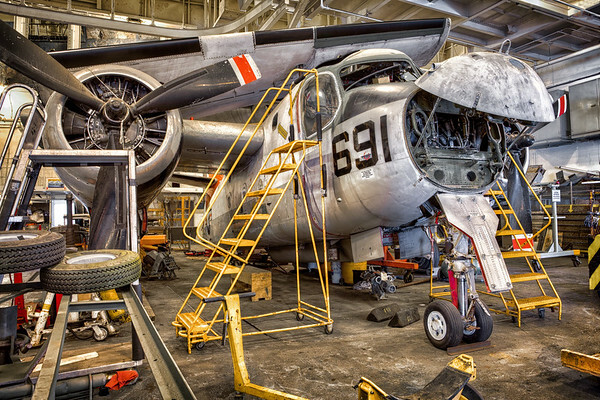 A Grumman US-2B Tracker Anti-Submarine Warfare (ASW) Hunter/Killer undergoes restoration in Hanger Bay 3 of the USS Hornet aircraft carrier. 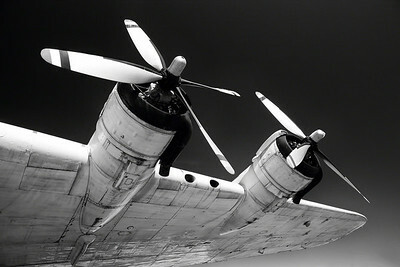 A retired Solent MkIII flying boat. 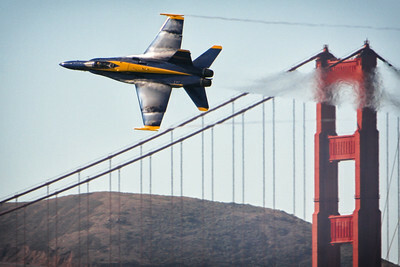 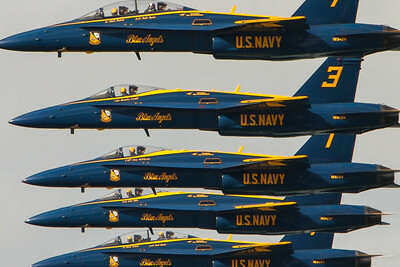 The Blue Angels over San Francisco Bay. 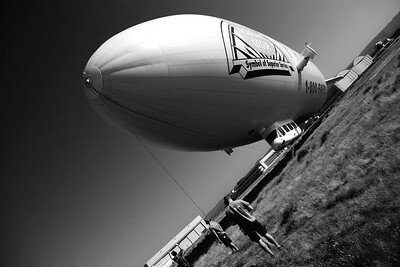 The Eureka, a Zeppelin NT, prepares for liftoff in Oakland CA. 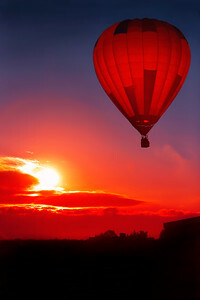 It is currently the world's largest airship. 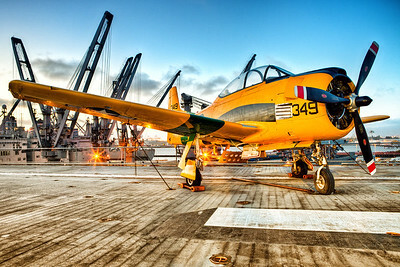 The T-28B Trojan was a military trainer used by the U.S. Navy & U.S. Air Force in the 1950s to the early 1980s. 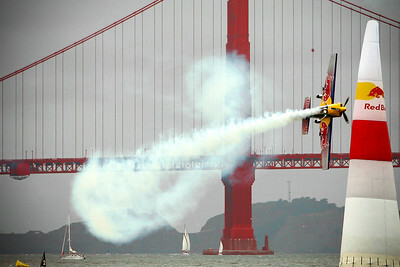 This is #349 sitting proudly on the flight deck of the USS Hornet. 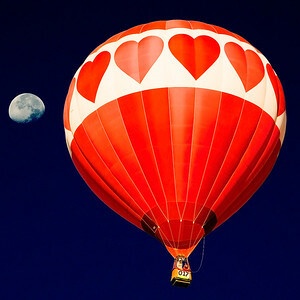 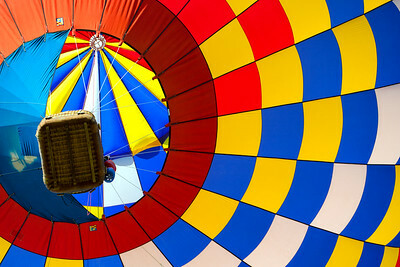 A hot air balloon takes flight in Albuquerque, New Mexico. 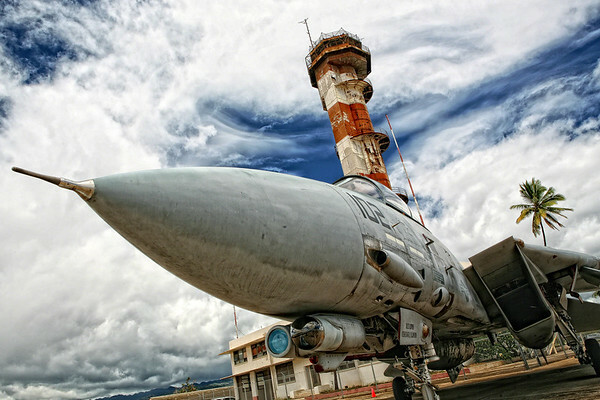 F14 Tomcat in Pearl Harbor, Hawaii. 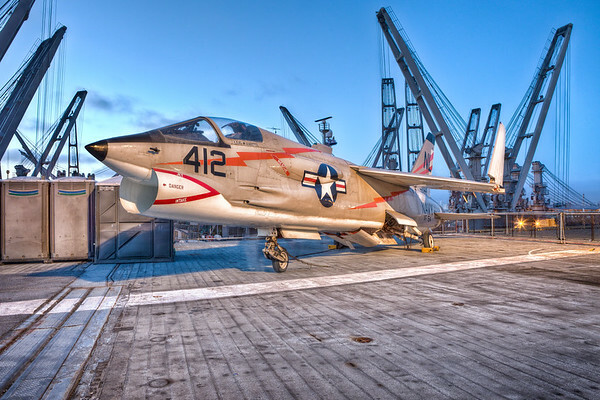 A 1957 Chance Vought F-8 Crusader aboard the USS Hornet in Alameda, CA.